MyZone is now also available on a USB memory stick for installation on devices without a CD-Rom drive. 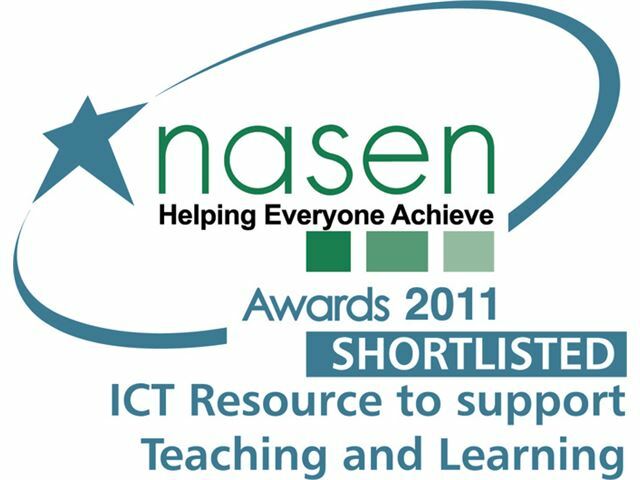 MyZone helps children and adults with learning difficulties to find things on the computer. 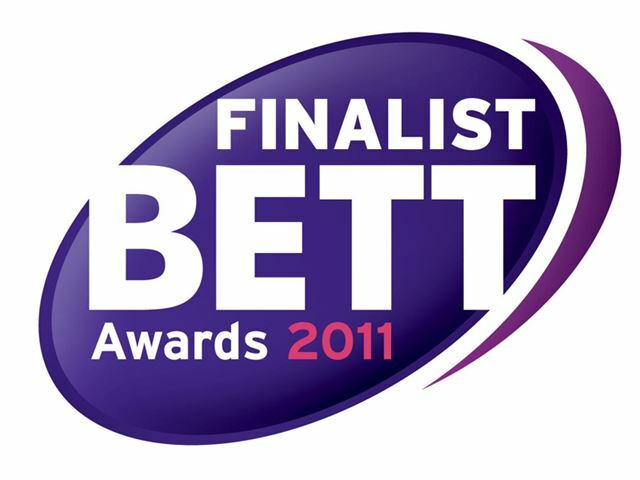 It features large buttons and simple navigation. Use MyZone to create personal workspaces. Many young users struggle with accessing programs and files on the normal Windows desktop. MyZone gives them the power to access programs, files, photographs and web pages. 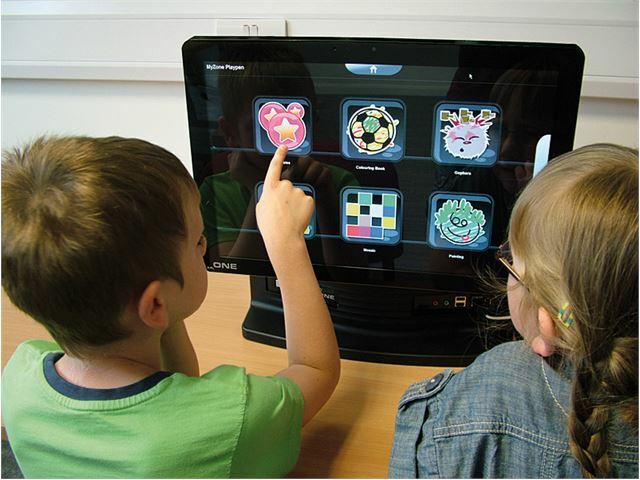 MyZone can be accessed with mouse, rollerball, touch screen or switches. 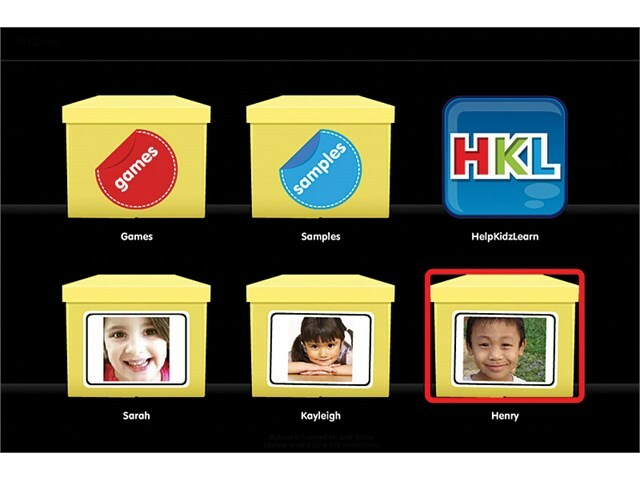 MyZone is an application launcher that only shows the learner the programs and files you give them. 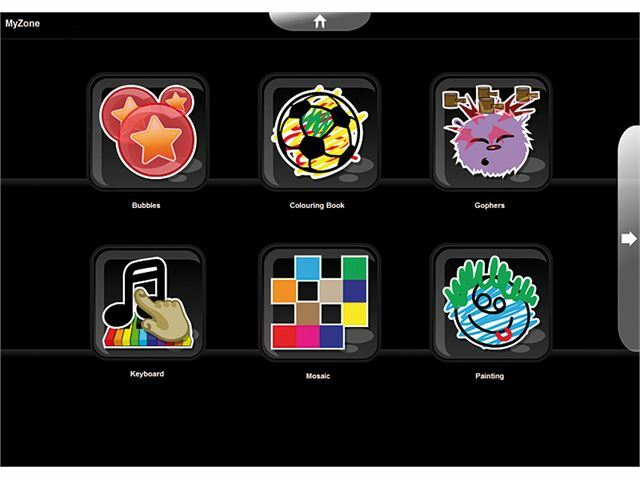 The learner’s favourite games, pictures, music and videos are launched straight from the MyZone menu screen and the user is returned there when the program/file is closed. The easy to use setup tool gives teachers complete control over the settings and links in a user’s zone. 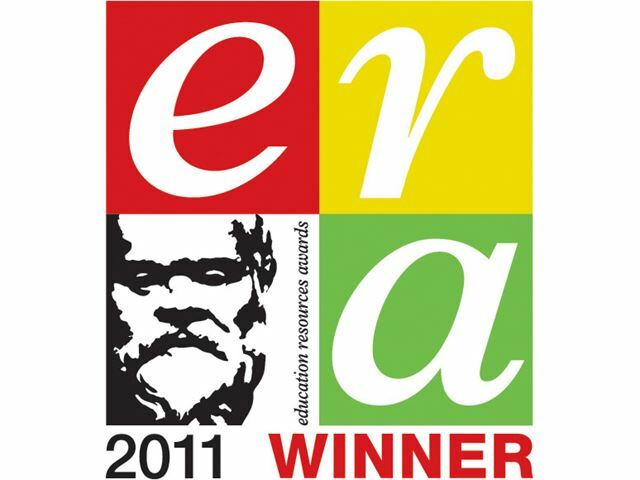 Many titles are automatically picked up and assigned an icon. New links can easily be created to files and programs on your computer, or online content. You can also decide whether a user is locked into their zone or not. User’s zones can be identified by folders, which can have their photo on. Other zones could also be set up, for example one containing photos of a trip and another containing links to favourite websites. Each zone can be configured for the individual. Choose between 1 and 12 icons displayed on the screen. On-screen navigation arrows enable users to move between screens. 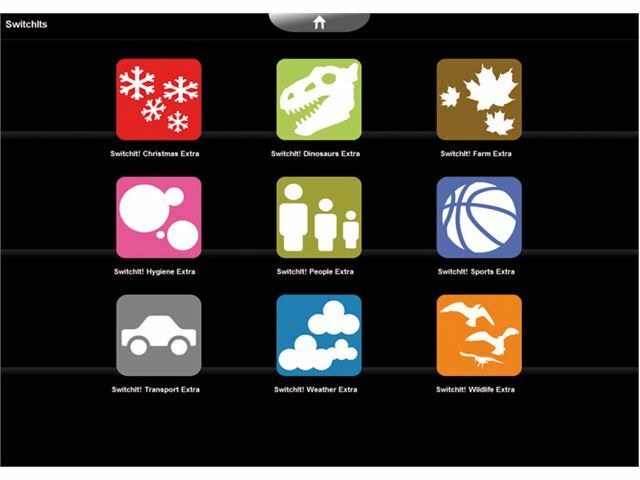 MyZone is free with the Inclusive One Touch but can be purchased separately. 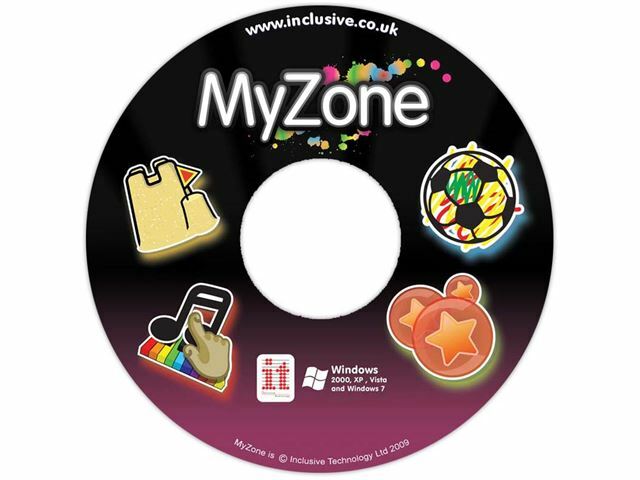 MyZone includes twelve simple and fun games including Colouring In, Making Music, Sandcastle Builder and Pizza Maker.